Welcome to the Mom’s The Word, Mother’s Day Giveaway Hop!
. 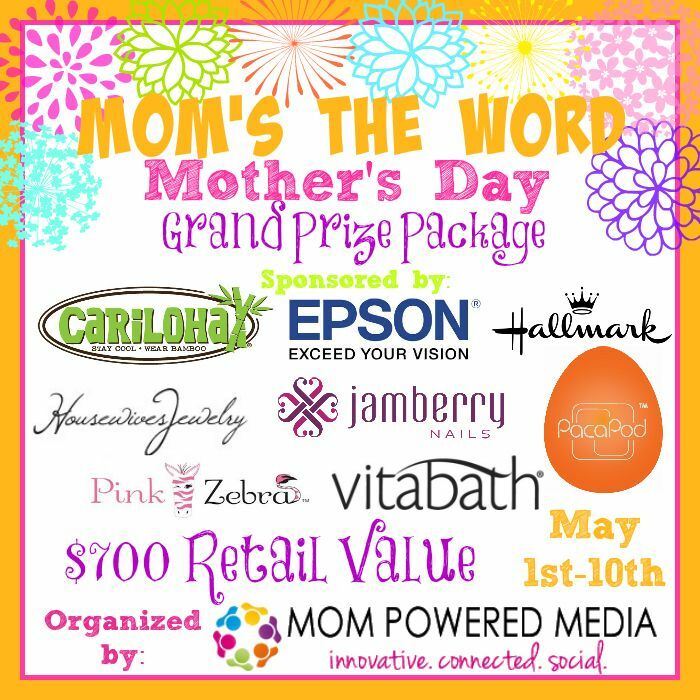 Mom Powered Media is also hosting a Grand Prize Giveaway Package valued at $700! The MPM Blogging Network is not responsible for prize fulfillment and associated bloggers are responsible for their own giveaways. Good luck everyone and happy Mother’s Day! 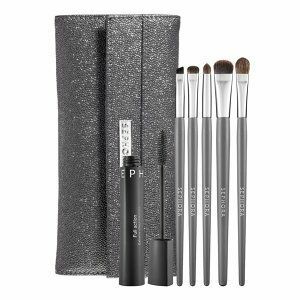 Beautifully BellaFaith is giving away a Smoke Machine Smokey Eye Brush Set from Sephora! It includes a shadow brush, base shadow brush, precision smudge brush, smudge brush, angled liner brush and full action extreme effect mascara. This set is valued at $102, but is on sale for $39! Great prize, I’m really excited! I also cannot get the TMNT etsy entry to work, I did favorite it but the verification for the entry is blank.